Fancy Ladies! 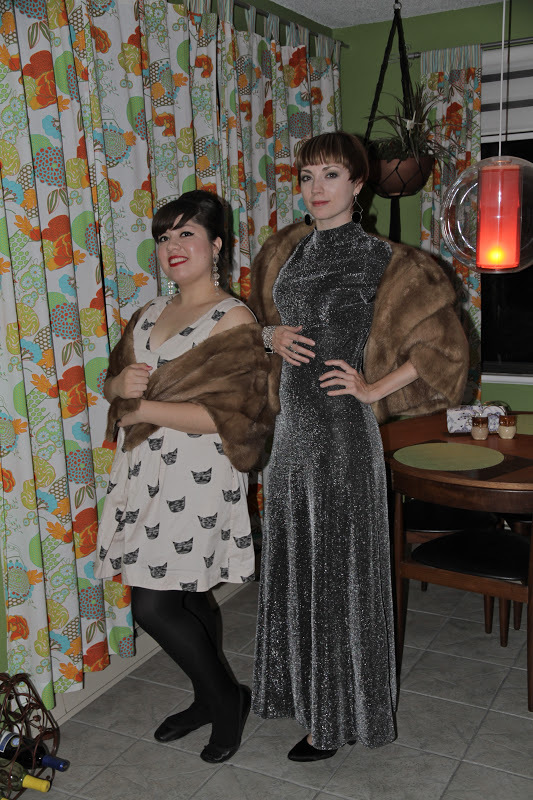 We wore these ensembles to a Burlesque show at a bar called Upstairs. 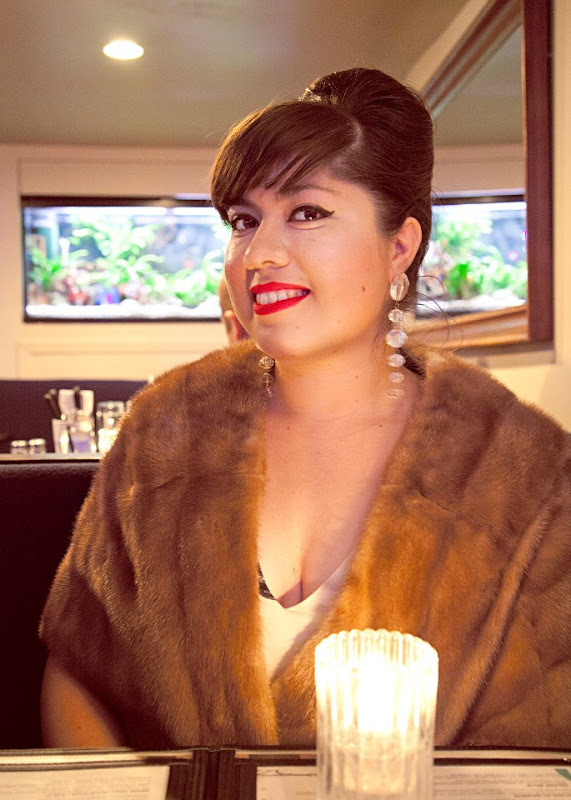 With my new earrings from the St. Michel flea market earlier that day and the vintage fur Mary was kind enough to let me borrow, I felt like such a fancy lady out on the town! 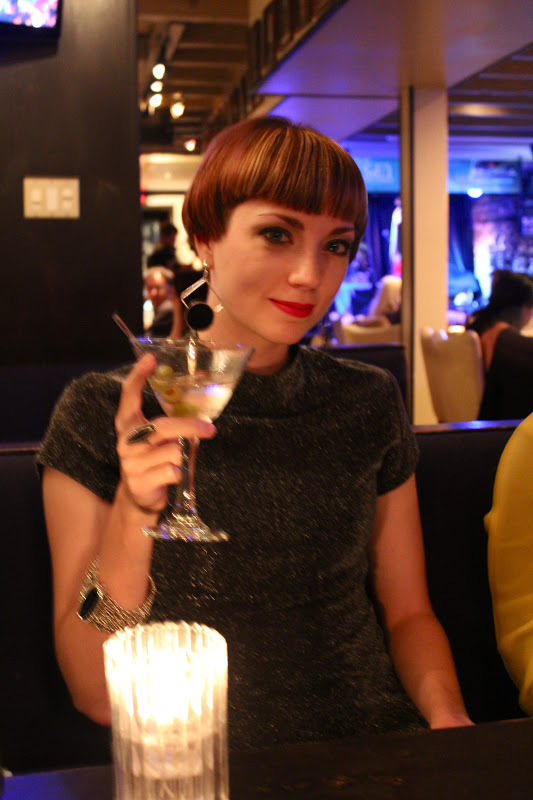 Stole: Vintage "via Mary's closet"